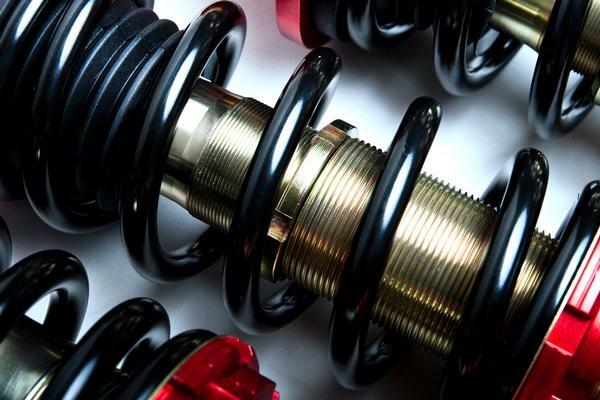 The new and improved Type II coil-over is a complete coil-over with a fully threaded shock body. 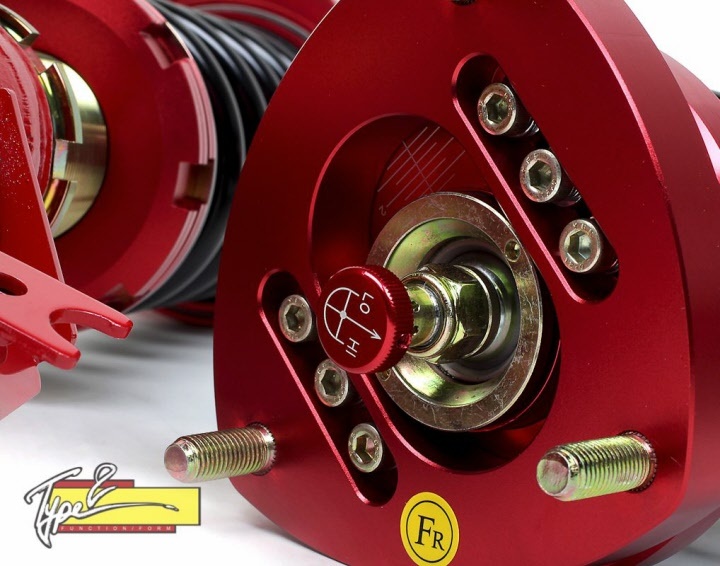 Through extensive research and development, Function & Form Autolife has enhanced an already largely successful product. 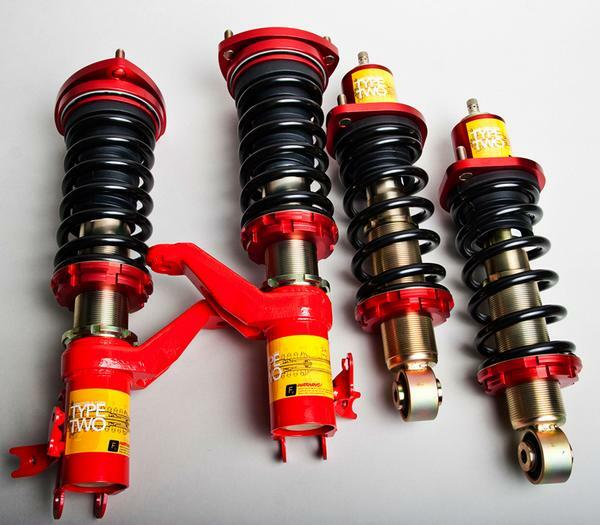 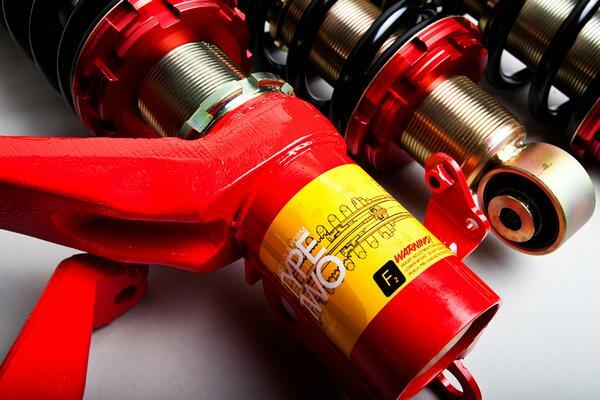 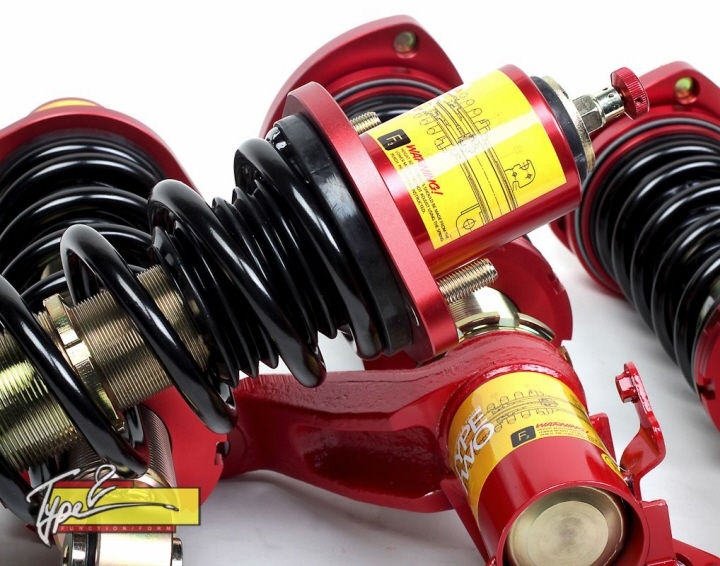 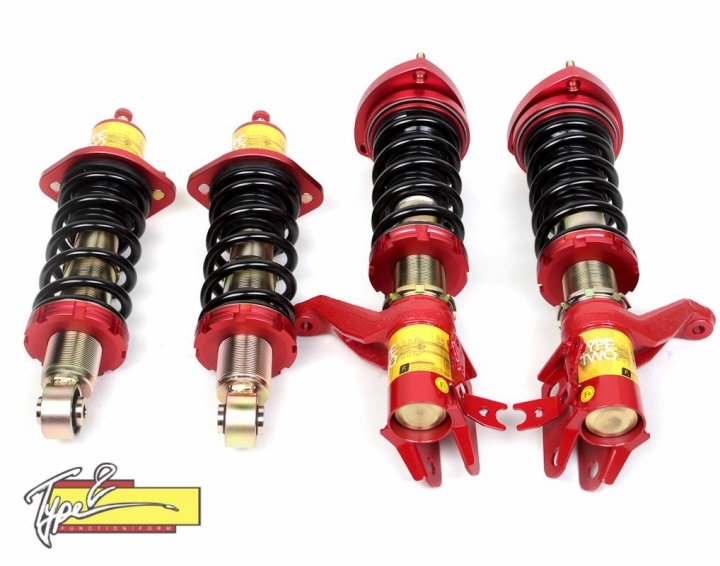 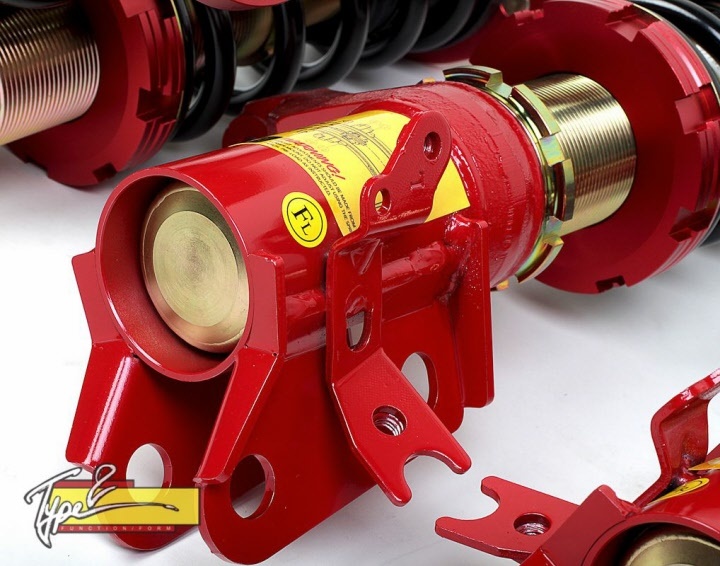 While the previous design was very popular, the new Type II coil-over has added features that serious car enthusiasts will find to be irreplaceable.